Please enter the the word or name you’d like on the bow holder. Must be 6 letters or less. If it is more, please contact us via email prior purchasing to discuss. 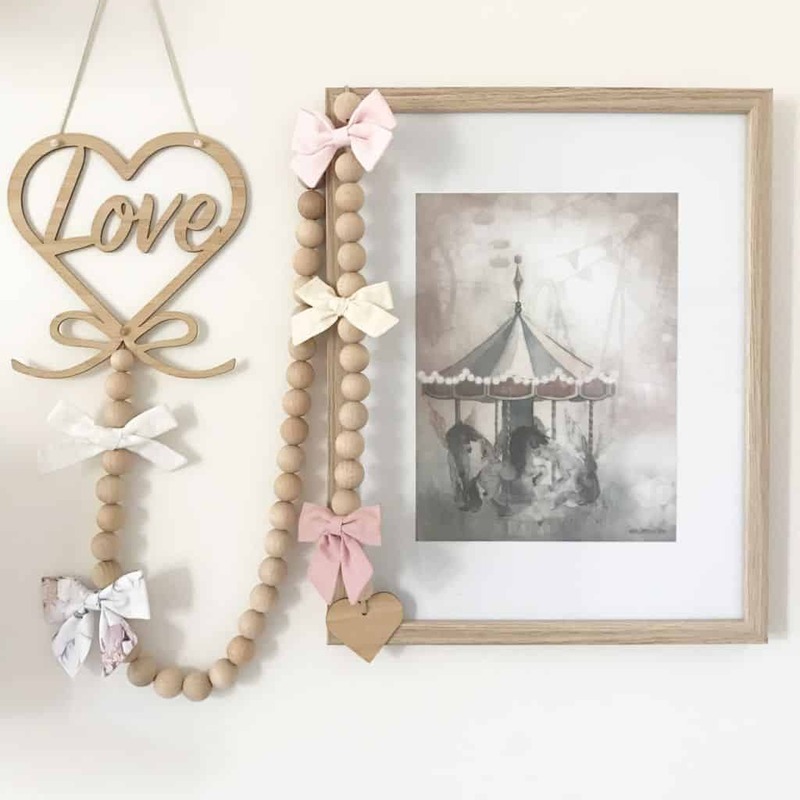 Our bow holders are the most beautiful and practical girls room decor. 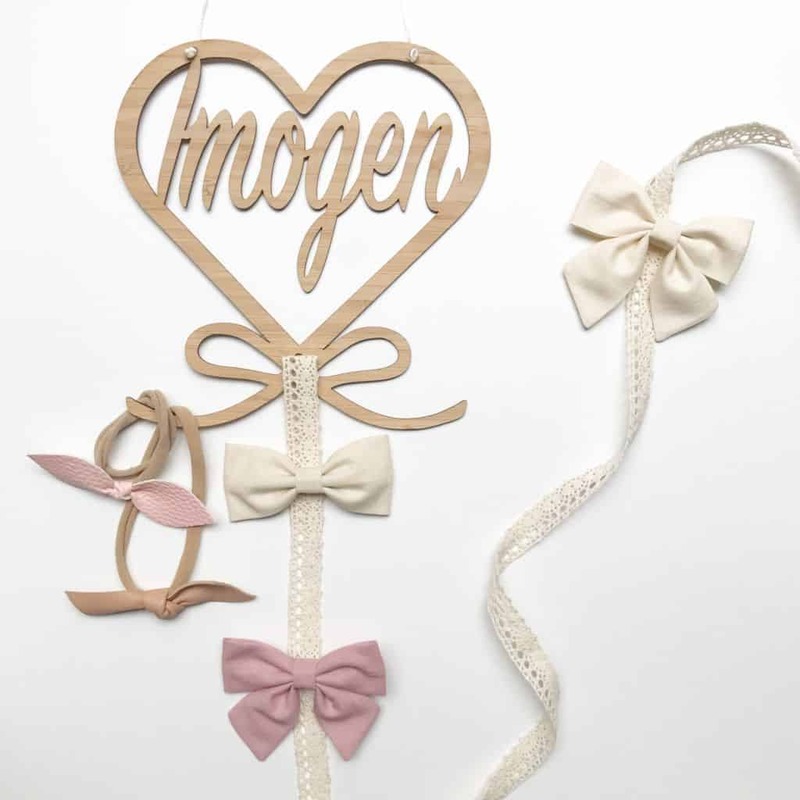 Each bow holder plaque is approximately 16cm x 16cm with the word Love cut out within the heart as shown in the images. Choose the wood to be either light or dark wood. The chain is approximately 1.1 metre long. You can add an extra 40cm chain length to give a total of 1.5 metres chain if required. 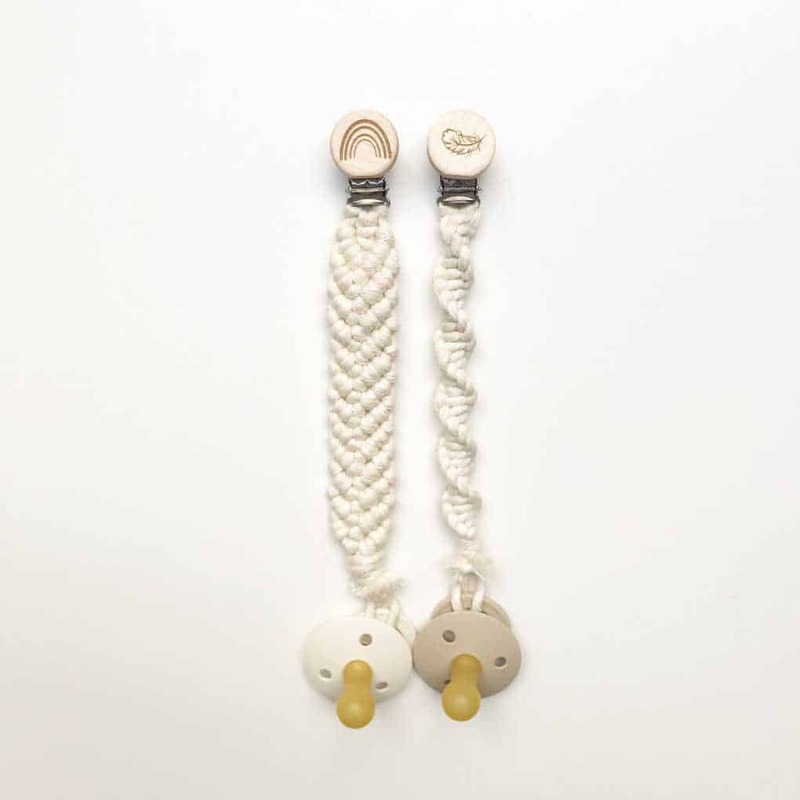 Choose the chain to be either wooden beads to match the colour of the heart, a light pink cotton strap or a Vintage style cotton strap. See all wood colours and strap colours in the the last photo. 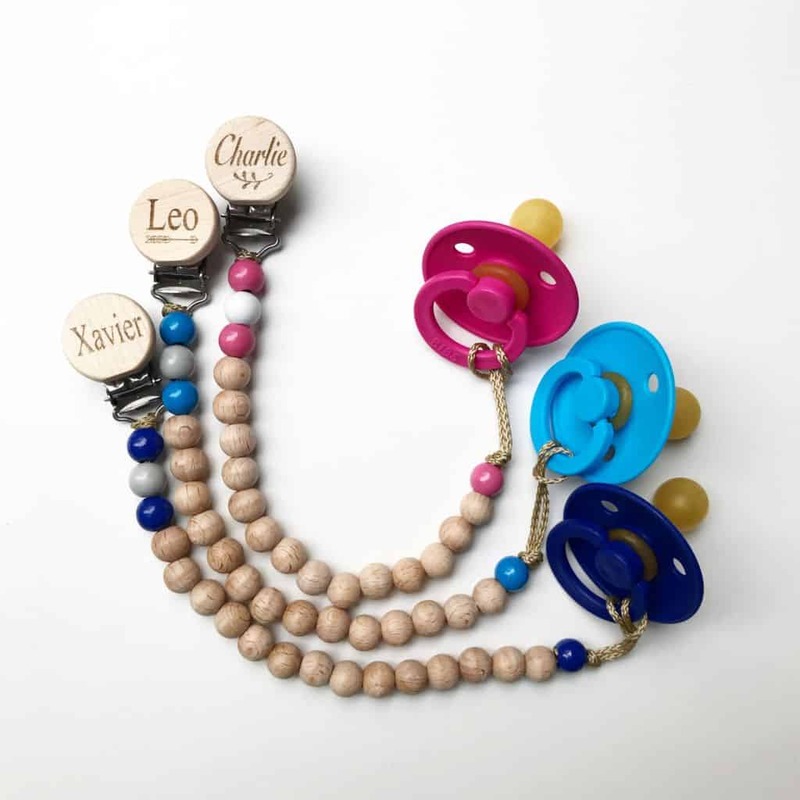 The beaded chain has been designed to allow for 15 bows to be clipped onto it, with 3 beads between each bow. The longer beaded chain can hold 22 bows with 3 beads between each bow. 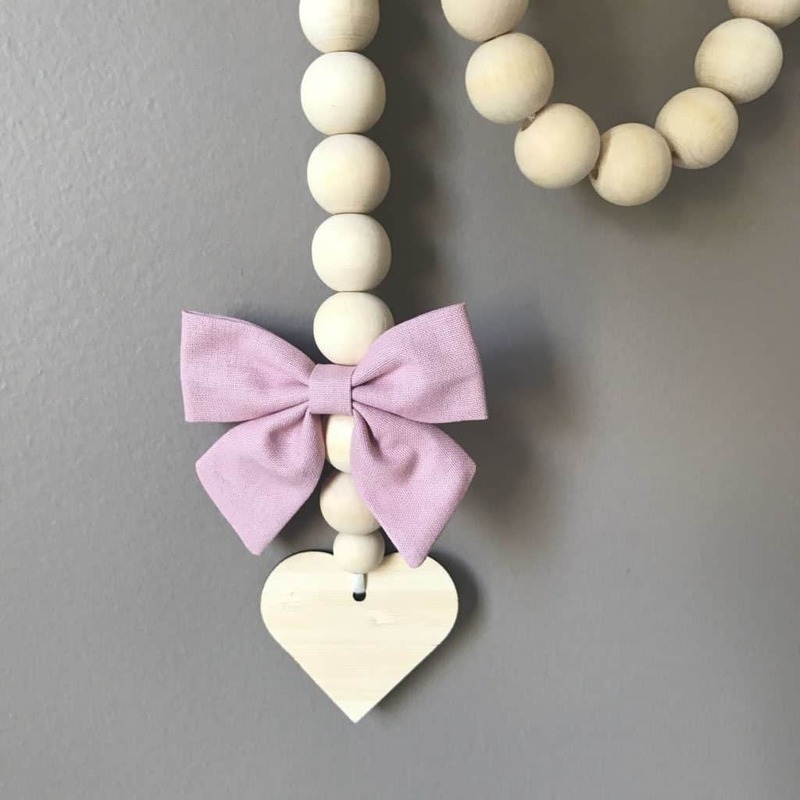 The beads can be moved up and down the chain to allow you to clip a bow along the chain as desired, allowing for more or less beads between each bow. 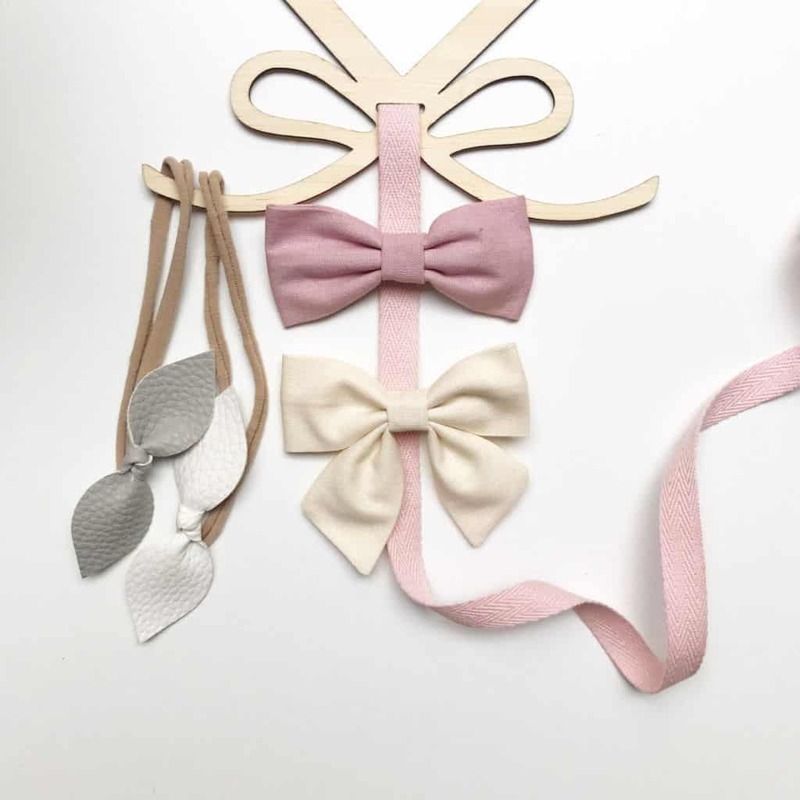 The cotton strap chain can store more bows, depending on how closely you clip them on and depending on the size of the bow. 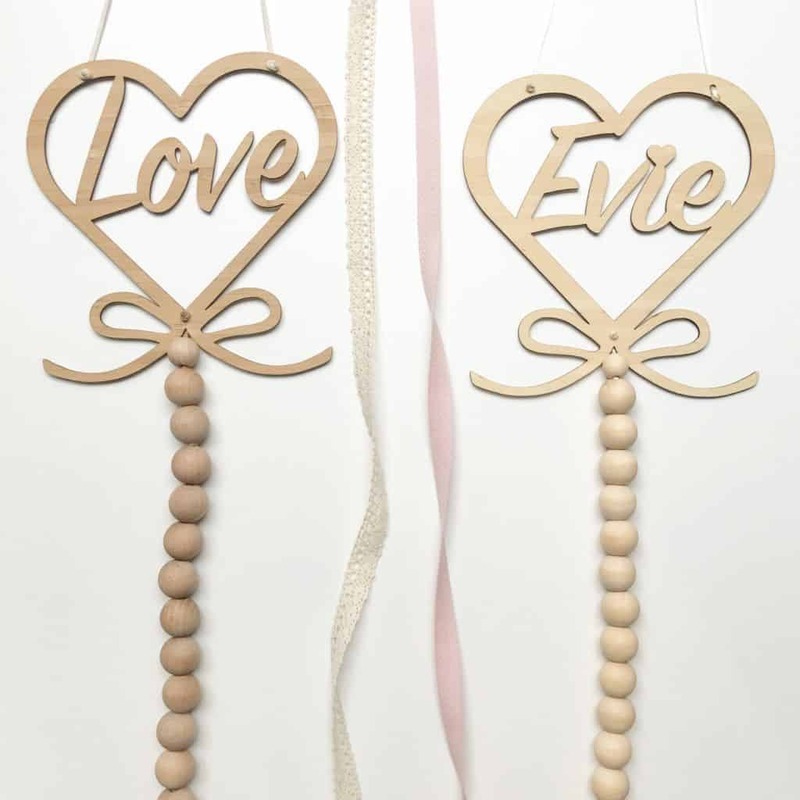 All bow holder chains are finished with a decorative wooden heart at the end in the same colour wood you chose. 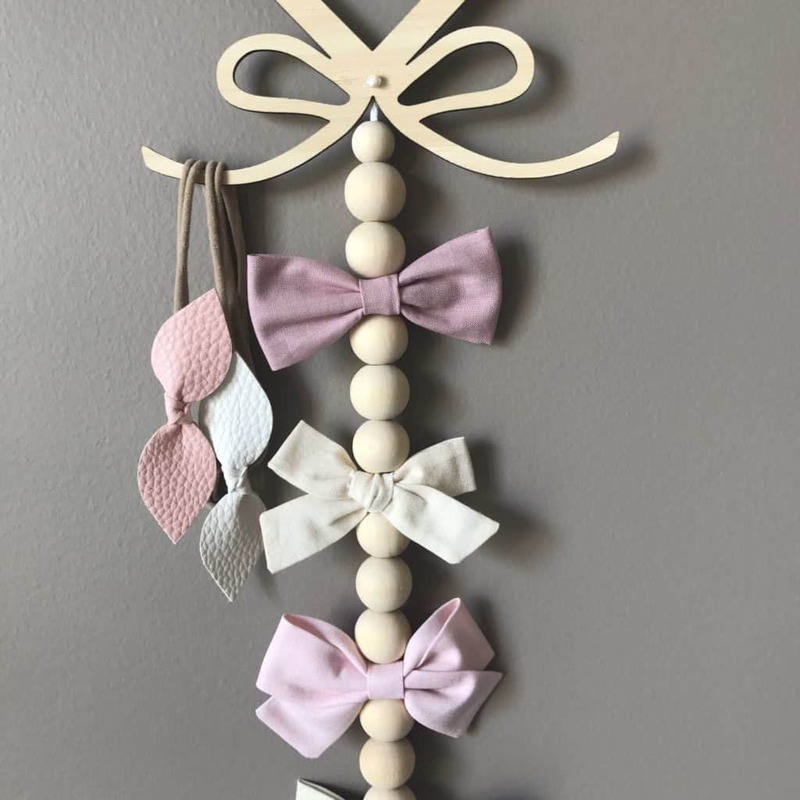 Headbands or dummy clips can be hung on the wooden bow section of the bow holder. 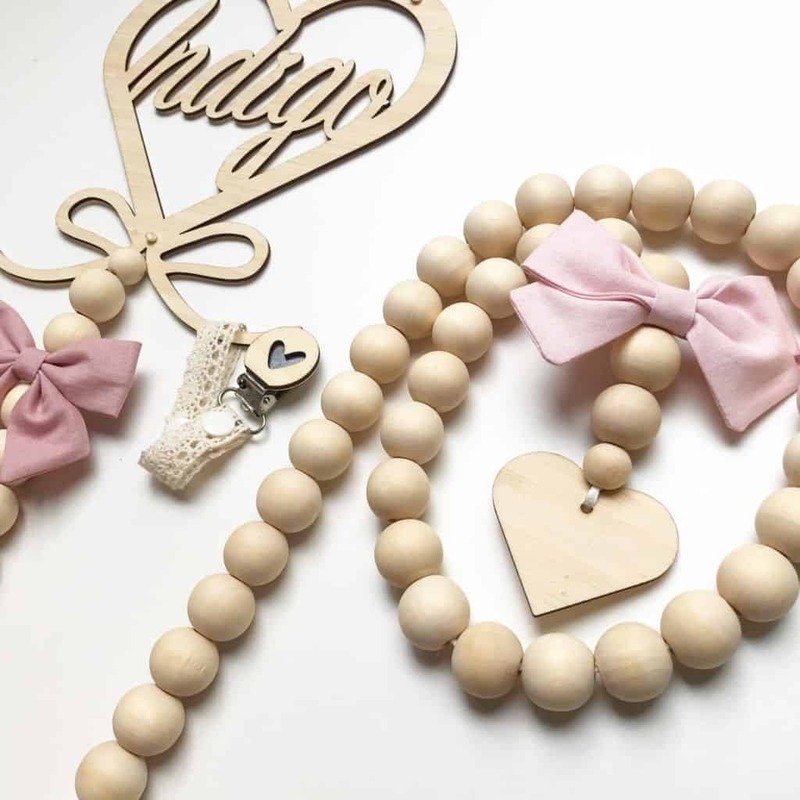 When the beaded bow holder chain is not full of bows, you will see some excess ivory coloured chain. Each bow holder comes with two removable clear 3M brand wall hooks, allowing you to discreetly hang your bow holder. 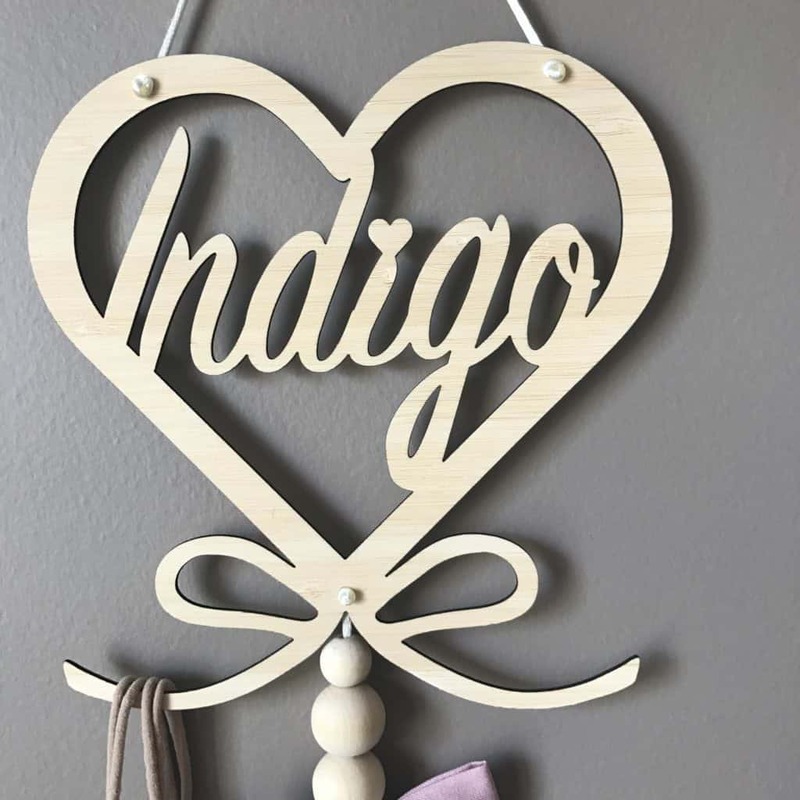 This is a beautiful addition to any little girls room, allowing you to store her hair accessories while adding a stand out piece of decor to her room. 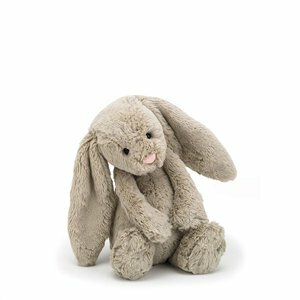 This is a decorative item, not a toy and should be hung out of reach of children under the age of 3. 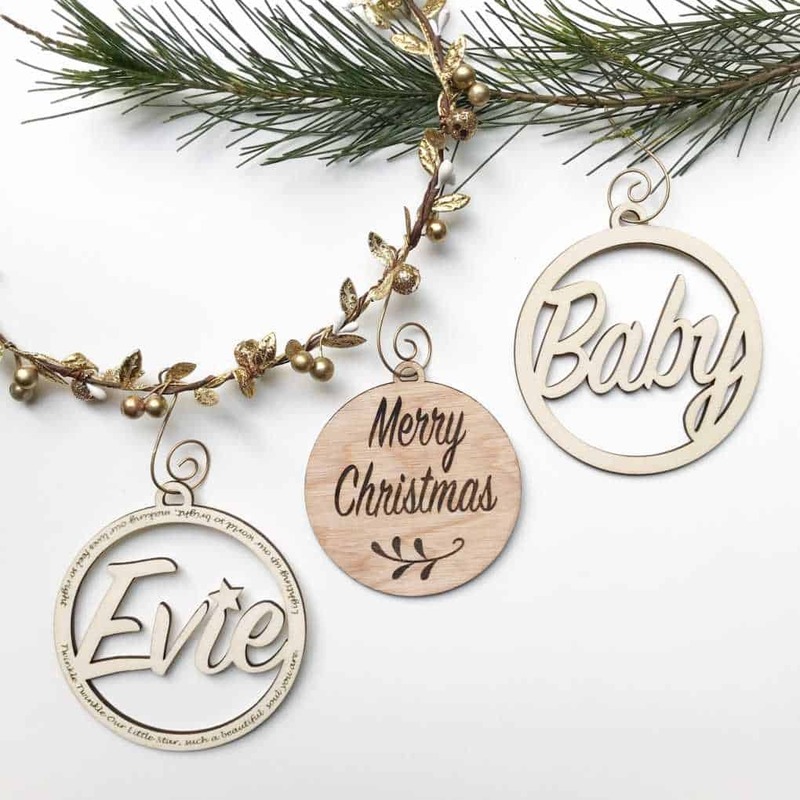 It contains fragile and decorative parts that may break or become a chocking hazard if broken. 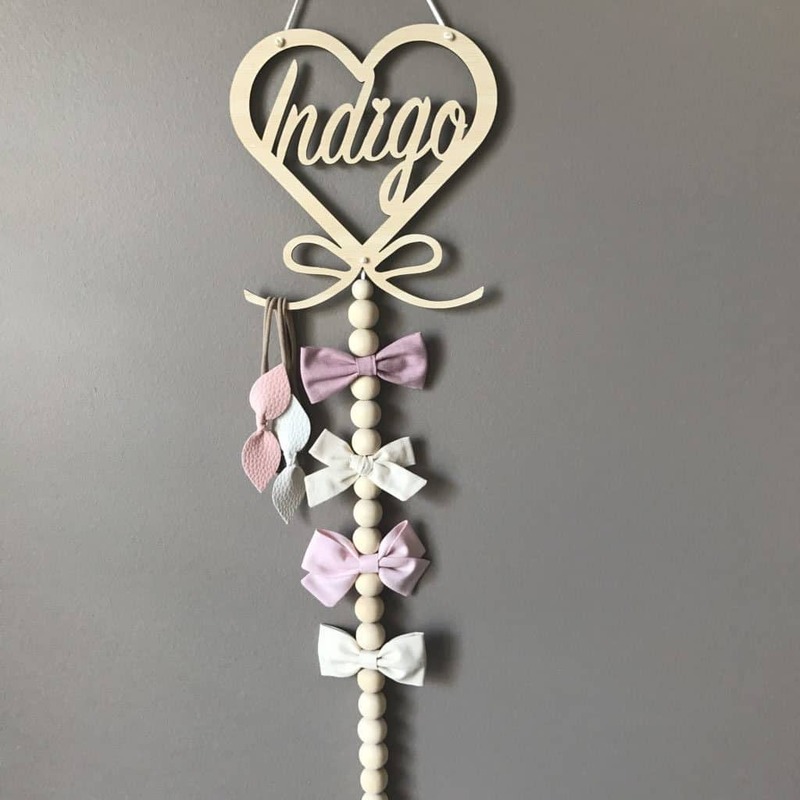 Personalised Bow holders are custom made. 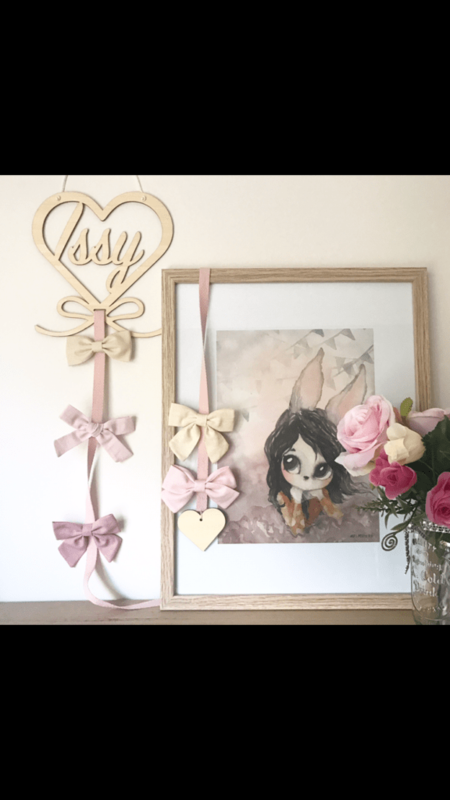 Shop our range of ‘Ready to post’ bow holders to get one faster!